We specialise in the supply of GRP products for railway infrastructure refurbishment. Supplying and installing a comprehensive range of rapid fit, durable solutions for improvement and refurbishment across the railway infrastructure. Our products are carefully designed and to offer safety, durability and cost efficiency. A comprehensive range of rapid fit, durable solutions for improvement & refurbishment across the railway infrastructure. Meeting the varied demands placed from many parts of the railway infrastructure is a significant sector of our business. Products and materials need to be carefully designed & selected to offer safety, durability, long life and cost efficiency. Composite materials are now a common choice to meet or exceed these criteria and by virtue of their physical & mechanical properties, represent an excellent investment with low lifecycle costs and long term value. Working closely with designers, engineers and contractors alike, we offer a wide variety of high-quality GRP solutions to fit these requirements. Our products are designed and installed to comply with all relevant BS and EN codes including BS 4592. WHY EVERGRIP GRP Railway Systems? *Minimum order quantities may apply, please contact us for further information. Our Everdeck Panel fulfils a design requirement for a new type of railway platform decking system made entirely from composite materials. Our GRP gated access steps provide railway personnel with safe and secure access to non-ramped platform ends or any raised operating facility. Premium quality industrial handrail system in a round profile. Premium quality handrail system in a square profile. Custom built access platforms and ramps provide safe access & egress to train carriages & locomotives. Typically used to retain track ballast on bridges and to protect trackside facilities on embankments. An alternative to steel covers, our GRP Catch Pit Covers provides a range of benefits and efficiencies. GRP stair tread cover offers an extremely durable, anti-slip coating for all-weather conditions with enhanced performance and longevity. Our full or partial height trestle systems manufactured from high grade pultruded GRP composite sections and offer an extremely rapid fit, maintenance free solution for platform extension, refurbishment and height adjustment. The Overlay Panel fulfils a design requirement for a new type of railway platform decking system made entirely from composite materials. Designed as full load bearing, direct replacements, GRP steps & walkway products offer a complete solution to regulatory conformance in the refurbishment of overline bridges. For instant patch repairs to damaged platforms. 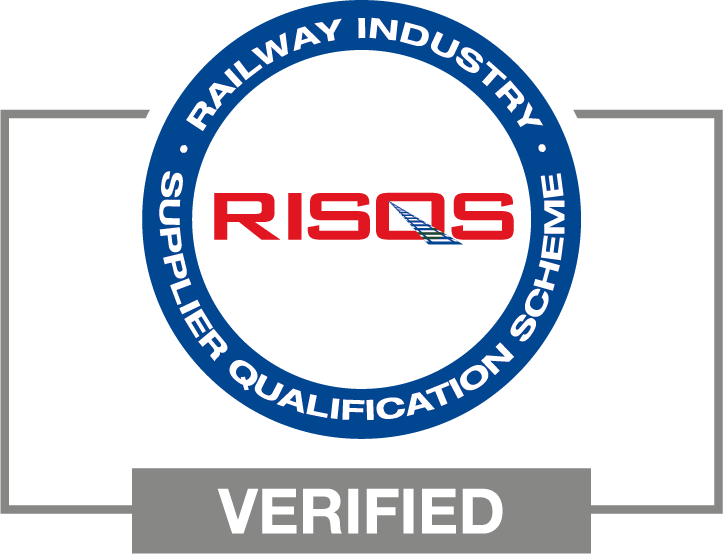 INTERESTED IN GRP Railway Systems?